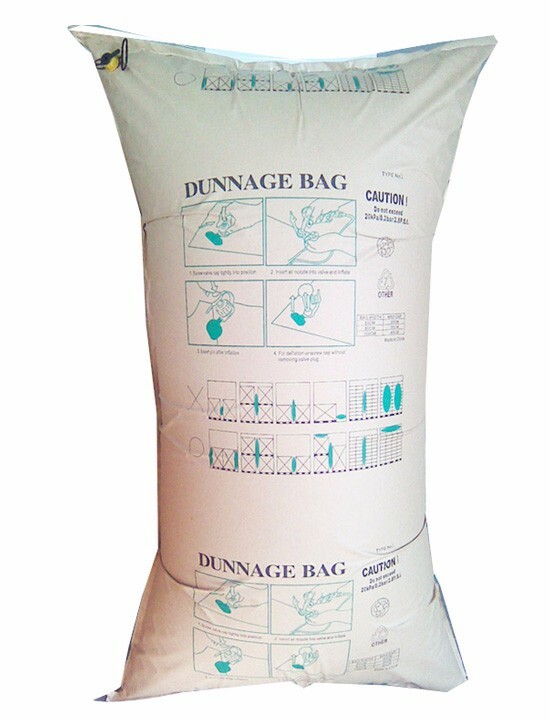 Air bag is a quick and easy cargo stabilizing solution. 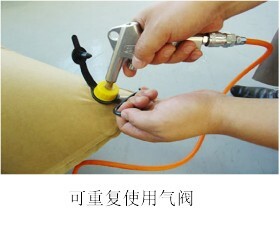 Simply place empty air bag between loads and fill with compressed air. 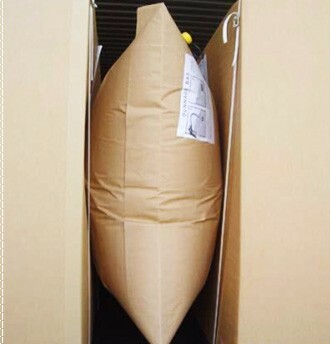 The Air Bag assumes the precise shape of the gap to stabilize your load.